Feel nurtured and relaxed with this specialised spa massage treatment especially designed for pregnant ladies. If you’re past the first trimester then this full body oil massage will provide all the support and calm that mum and baby deserve during this special time. Becoming a mum is hard work and sometimes you need a caring break from that lower back ache and your tired legs. 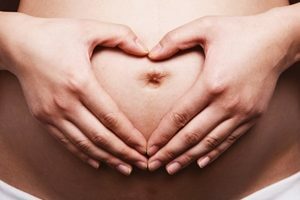 A pregnancy massage treatment will help soothe and nourish your skin; a wonderful treat for you and baby. Book your mother to be massage treatment at our spa today. A relaxing treatment designed to ease and relieve tension in your mind and body. Allow the warmth of these therapeutic stones to restore your body back to balance. This ancient therapy uses the therapeutic heat from stones which is slowly released into the heart of the muscle for a completely new body experience. Small stones are placed on key energy points, whilst luxuriously warmed oils are massaged deeply into the body for maximum relaxation. 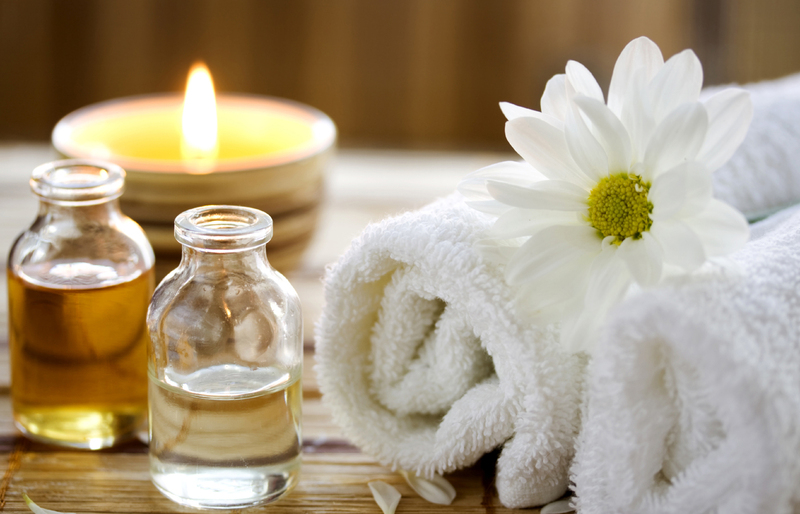 Aromatherapy is a holistic full body massage focusing on releasing tension in the muscles and joints. A blend of essential oils is made for you specifically, according to your needs. These oils work on the physical, emotional, and mental level and support the body to find balance and harmony. A gentle and therapeutic massage technique aimed at relieving stress and tension and promoting general well-being. The ancient Indian system of mind-body medicine that aims to re-establish the body’s natural balance by restoring and preserving physical, emotional and spiritual health. The different massage movements help to relax the muscles, ease away stiffness, stimulate blood circulation and eliminate toxins from the body. The focus is on relieving specific areas of stress or muscle tension with a deep rhythmic pressure massage. Massage oils are chosen in accordance with your particular needs.